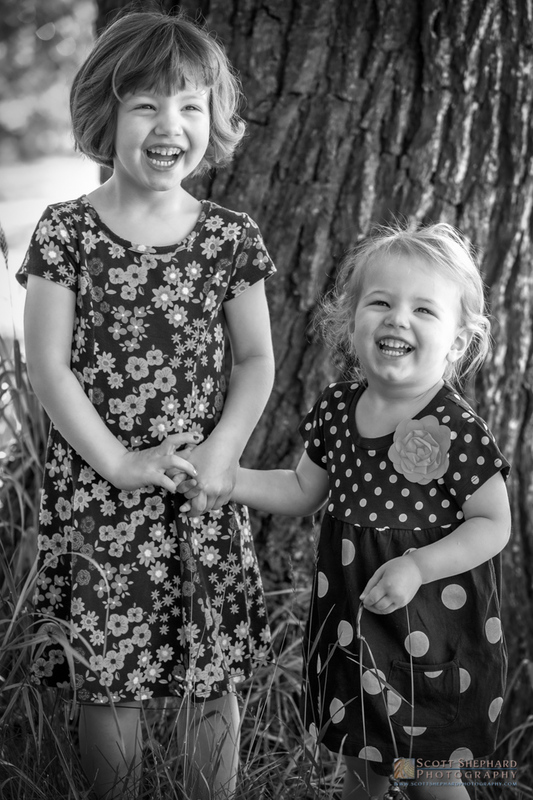 Sherman, set the Way Back Machine to 2013 . . .
What will a father do to get his girls to laugh? She's four now and, as always, a good subject for an impromptu photo shoot. A portrait doesn't necessarily need to show the face. . . I think she's waiting for me to tell her what to do here. . .